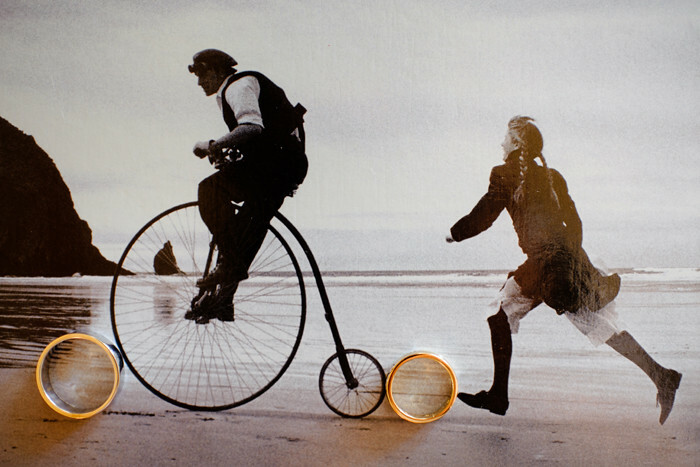 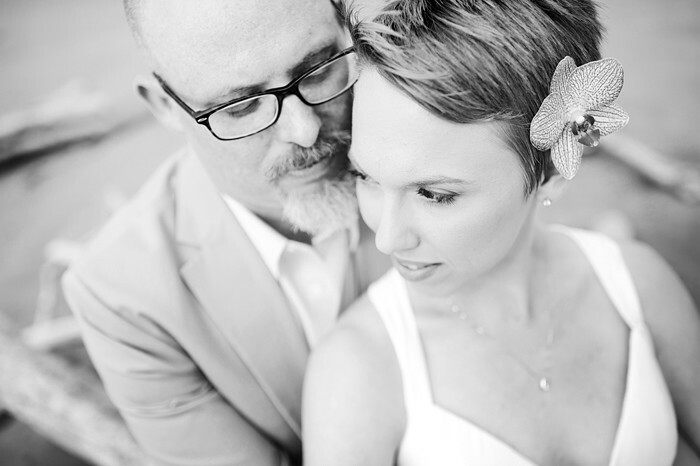 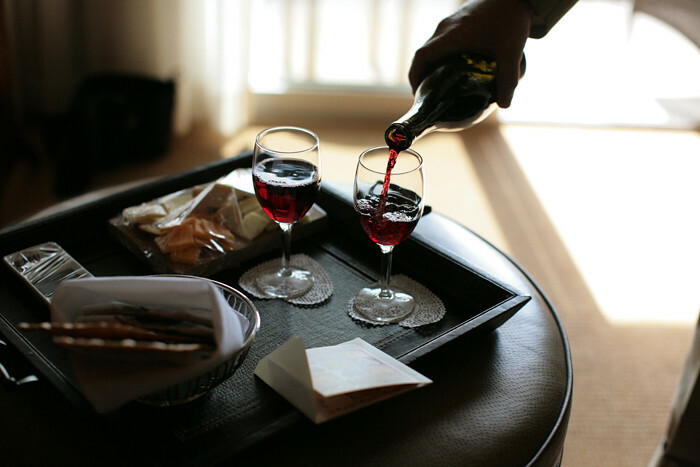 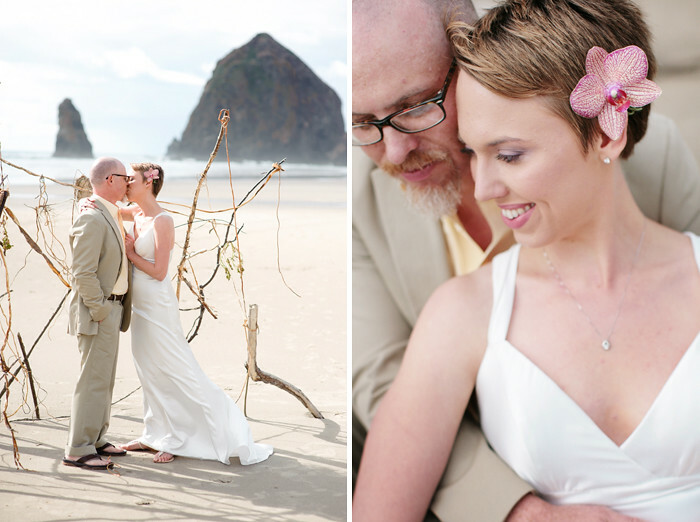 Elopements are magical. 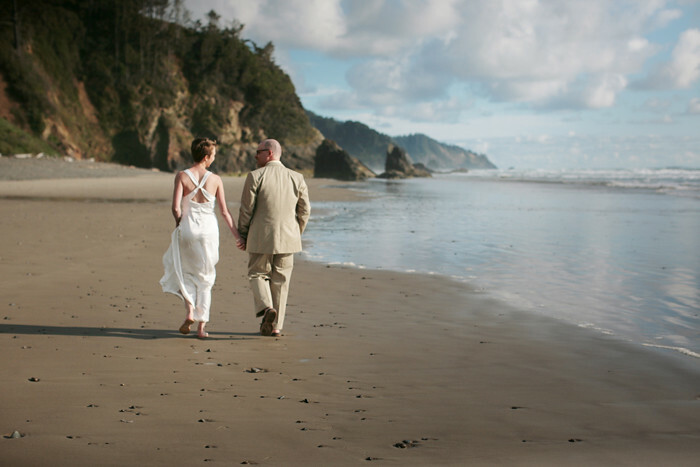 To be there with only the bride and groom and to be trusted with documenting their day not only for them, but for the friends and family that are not there is really special. 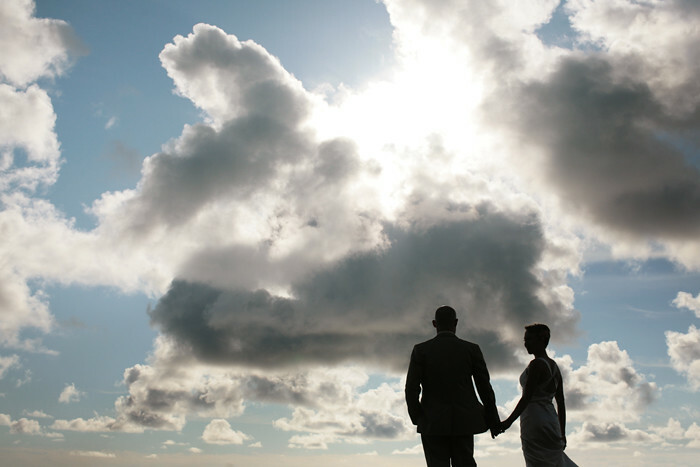 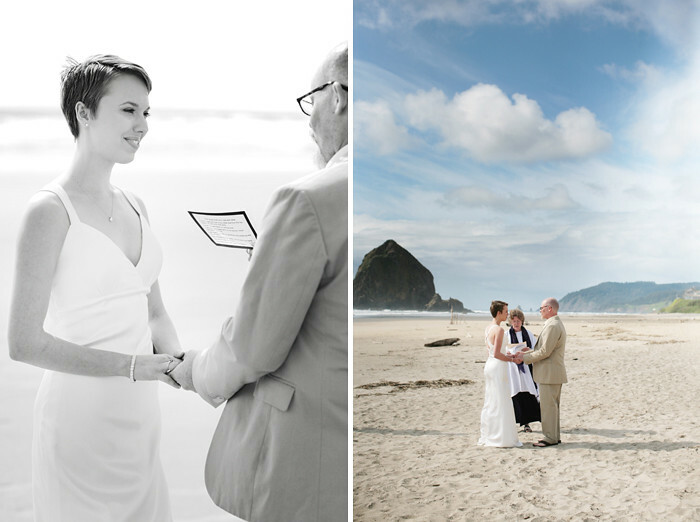 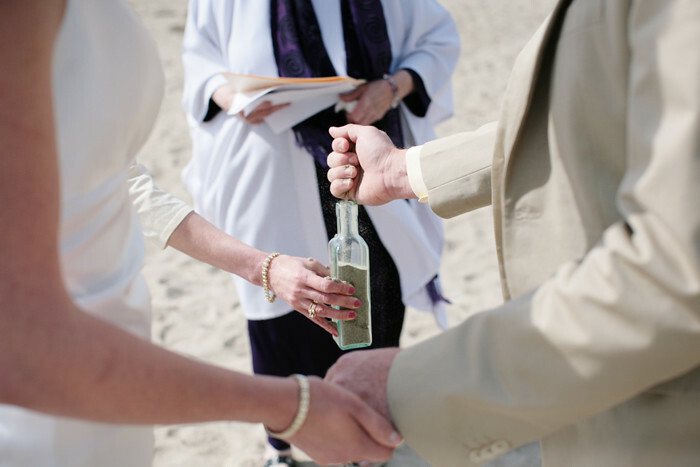 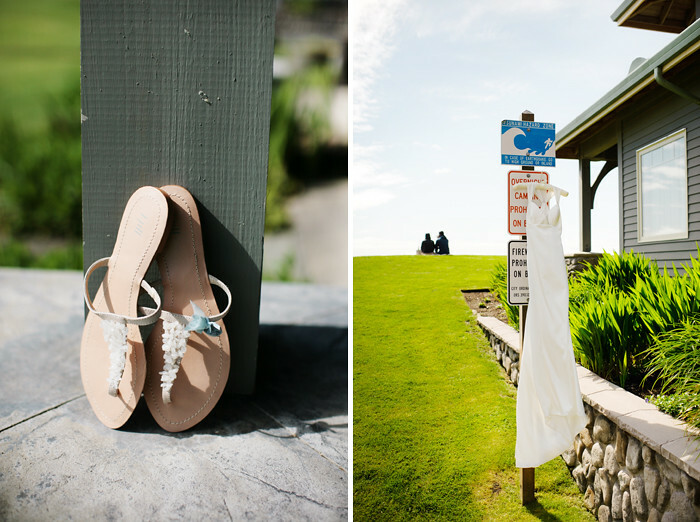 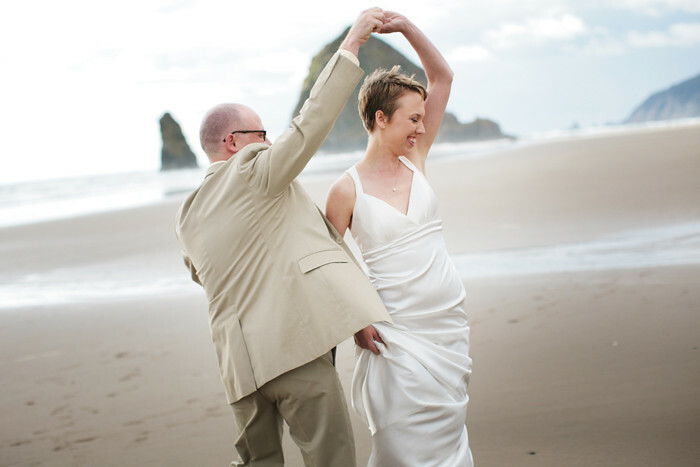 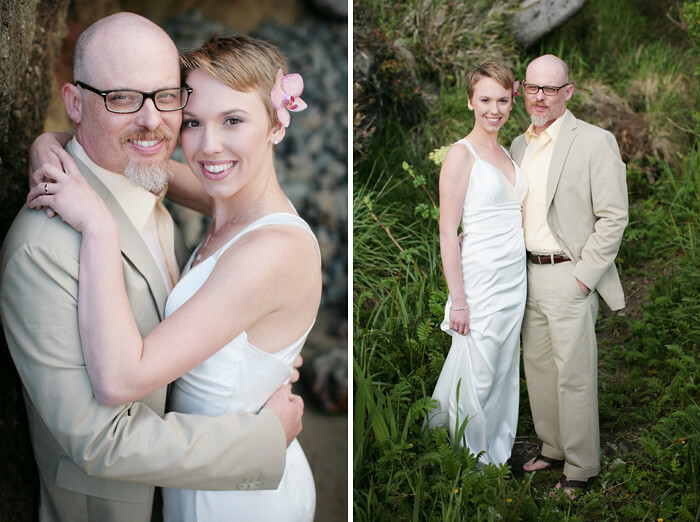 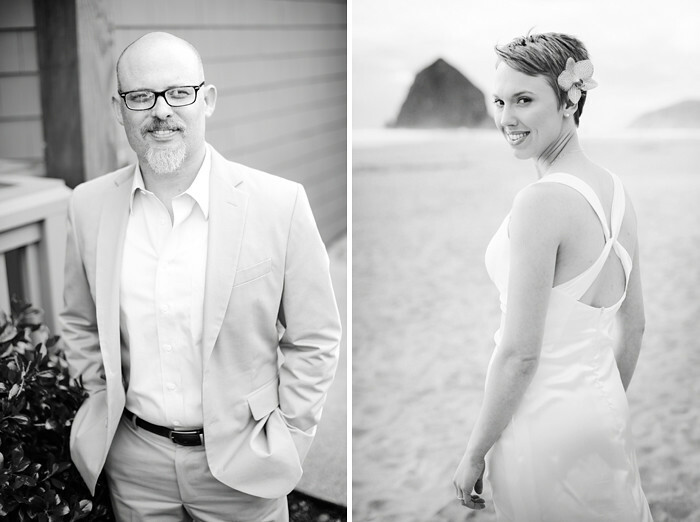 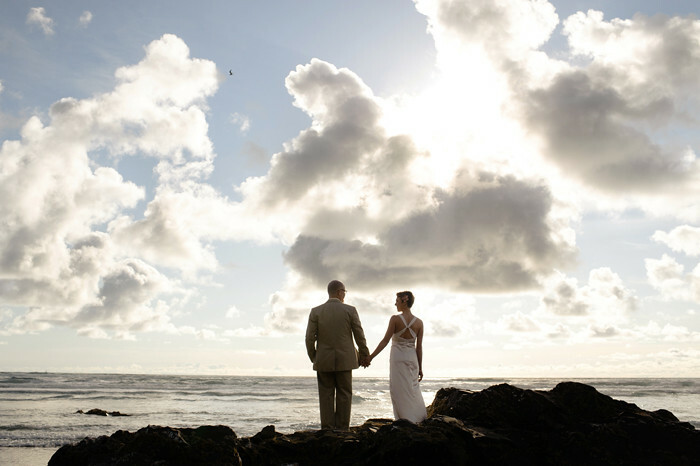 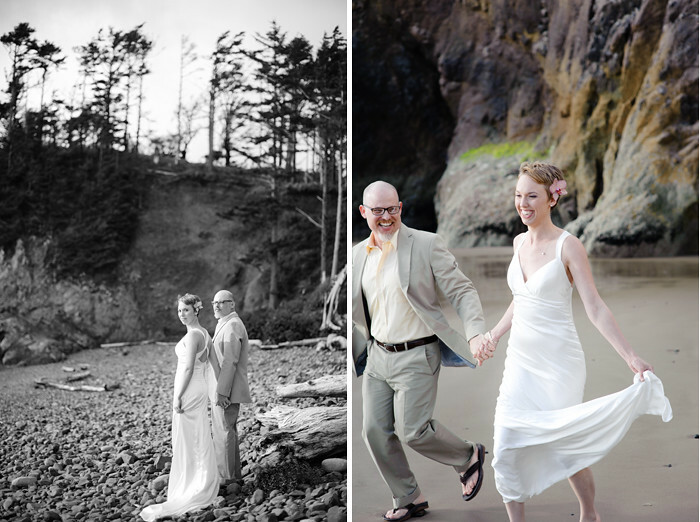 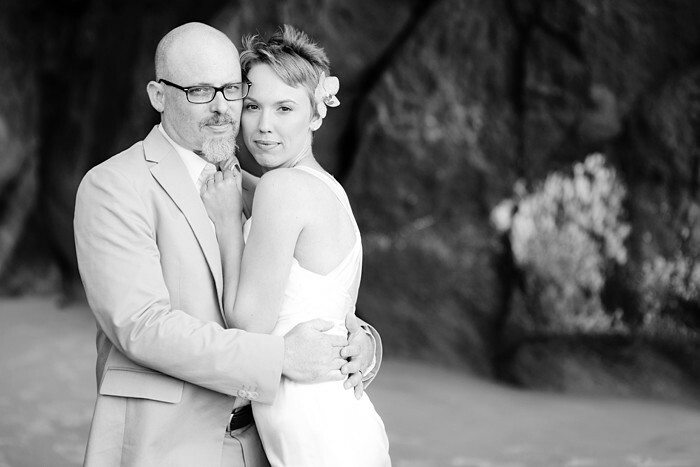 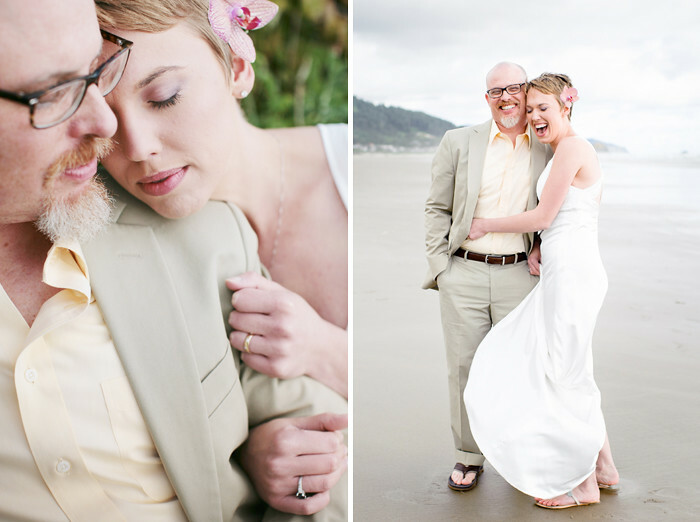 Kara and Troy were married on Cannon Beach just steps from the gorgeous Stephanie Inn.